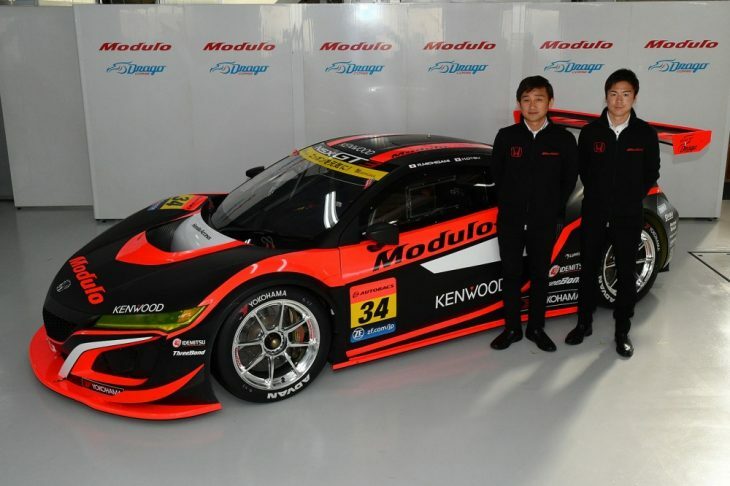 Honda is set to be represented in the top class of the inaugural Intercontinental GT Challenge Suzuka 10 Hours later this year, Super GT regular Modulo Drago CORSE confirming its participation with an NSX GT3. So far, two drivers are confirmed for the race, team owner Ryo Michigami and Hiroki Otsu, who finished fifth in Japanese Formula 3 last season, the team’s third will be announced in due course. This news comes shortly after the team announced its GT300 Super GT programme with Honda for 2018. 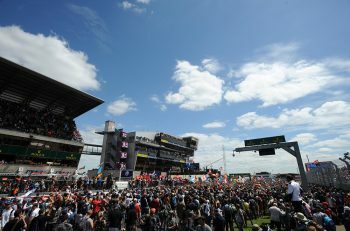 The race is being jointly co-ordinated by SRO Motorsports Group, best known for overseeing the Blancpain GT Series in Europe and Asia, Super GT organiser GTA, and Mobilityland Corporation, who are all closely collaborating on the project. 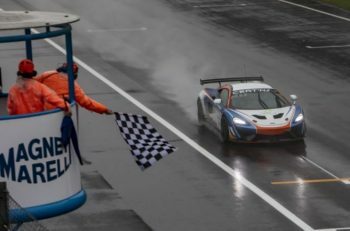 Suzuka is one of the four endurance races on this year’s Intercontinental GT Challenge calendar, which features the Bathurst 12 Hour, Spa 24 Hours and Laguna Seca 8 Hours.